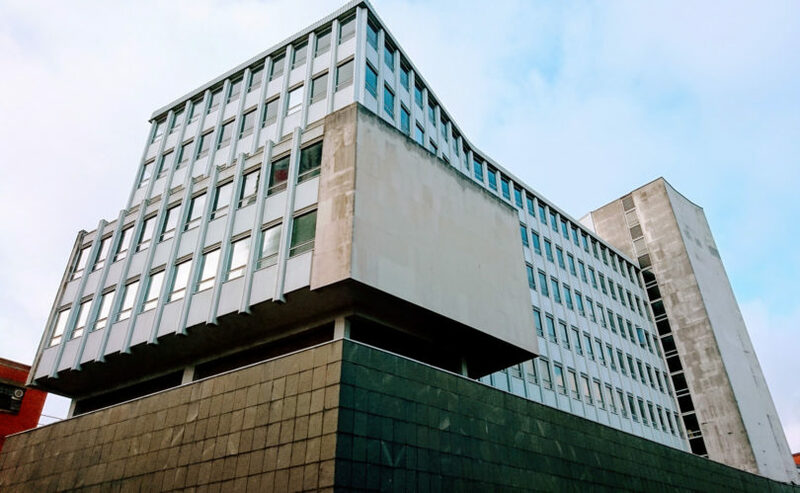 Olympia House had lain virtually empty for a number of years before being bought by the developer who intends to re-establish it as a focal point of the city centre. Lying alongside the new Friars Walk Shopping Centre, the building will be updated as a mixed-use property, with the upper parts being converted under PDR legislation to 62 residential apartments for sale or private rental. This follows on from the announcement last year that sports retailer Sports Direct has taken a major unit in the building; they have also applied for planning permission to build a gym in the building. Newport in Wales is the fastest moving housing market in Britain as available number of properties up for sale have fallen by a third, according to a new report. It means that the time it takes to secure a buyer in the Welsh city has decreased from 76 to 52 days over the past year with the analysis from Rightmove suggesting that the upcoming scrapping of Severn Bridge tolls is increasing interest. Buyers who find prices in Bristol, on the English side of the Severn Bridge, which average £300,000, are now looking across the river to Newport with estate agents reporting lengthy buyer waiting lists.